Over the years, we’ve listened to thousands of Lytham customers and delivered exactly what they want – quality, beautiful and bespoke blinds and shutters. At Lytham Window Blinds, our products have a rare combination of timeless style, exquisite design and affordable prices, ensuring you don’t burn a hole in your pocket in a bid to afford class and style. Moreover, we don’t compromise on the quality of our products. 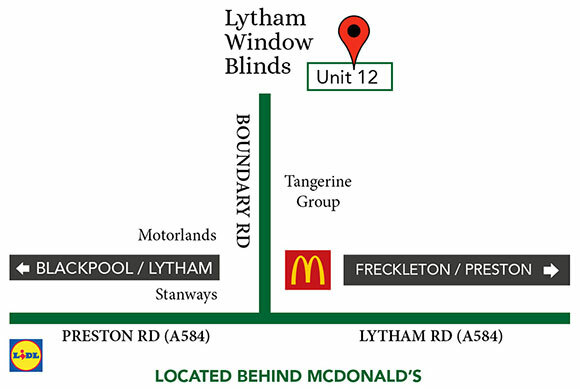 When making your choice, you also shouldn’t, which is why you can rest assured with Lytham Window Blinds. We understand choosing the best blind and shutter is important to you. Hence, a member of our team will attend to all of your needs. We’ll also take a step higher and take care of all the measuring and fitting, to leave you with a hassle-free experience and a beautiful home.